Floor shot blaster, also be called floor shot blasting machine, shot blasting concrete is a kind of shot blast machine for concrete floors. The floor shot blaster can clean up the floatation and impurities on the surface of the concrete at one time. It can also roughen the surface of the concrete road to make it uniform and rough, which will greatly enhance the adhesion strength of the waterproof layer and concrete base. So that the waterproof layer and bridge deck can combine much better. At the same time,it can fully expose the cracks of concrete, then the builder can repair them to prevent the late damage and increase the service life of the road. 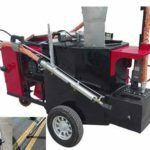 Based on its so many favorable factors for road construction, the shot blasting machine for sale is an indispensable road machinery. 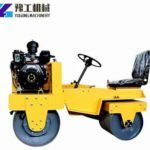 We are professional manufacturer of various road machinery, if you have any need, please feel free to contact us for more. 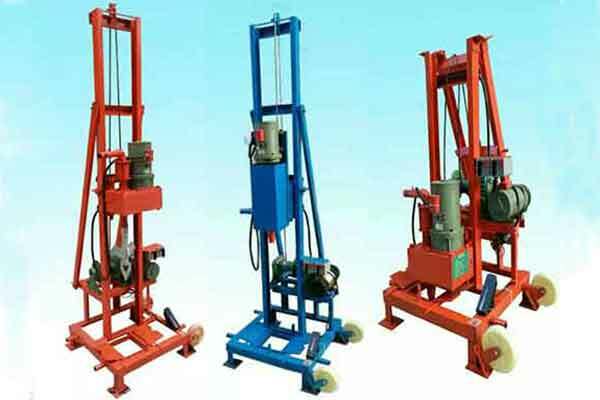 There are two types of shot blasting machines for sale in Yugong Machinery. One is the single motor 270mm wide blaster with one floor shot blasting machine and the other is double motor 550mm wide blaster with two shot concrete machines. 270mm and 55omm are their clearing widths. In addition, they vary in weight, power,efficiency and price. 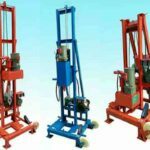 You can choose the suitable machine according to your requirements. The shot blaster for sale in our company is an automatic shot blasting machine which is also a portable shot blaster. It’s very easy to operate. You just need to press the buttons ‘Control ON’ and ‘Blaster Wheel ON’, set the direction of walking to the backward and set the speed of the device at the speed adjustment button. Then it can work according to your settings. Floor shot blasting machine is a kind of road machinery that can be used for floor coating base treatment, decontamination of nuclear power buildings, small area steel surface cleaning, overpass painting cleaning, airport line modification works, waterproof construction of railway bridge deck and the coarsen treatment of road, bridge and tunnel. 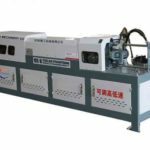 It is a kind of machine that throws the shot material to the working surface at high speed and certain angle through mechanical method. Its main function is to let the shot material impact the surface of the road to achieve the effect that the surface of the floor is rough and residue is removed. At the same time, the negative pressure generated by the dust collector will recover the pellets and the impurity dust under cleaning through air flow cleaning, and the intact shot material will be recycled automatically, the impurities and dust will fall into the dust collection box. The reuse of shot materials can save resources and cost. 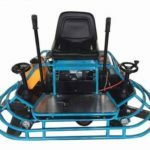 Floor shot blaster is driven by motor to produce centrifugal force and wind force in high-speed rotation. Operators need to input a certain particle size of shot material that the flow can be controlled. As soon as the shot material is fed into the pellet tube, it will be accelerated into the pellet wheel at high speed. Under the action of the centrifugal force, the shot material is thrown into the directional sleeve by the window of the dividing wheel,then it will be thrown through the directional window which can control the throwing direction of the projectile material. The high-speed rotating blade will pick them up and accelerates along the length direction of the blade until they are thrown out. The thrown projectiles can form a certain fan-shaped stream beam which can impact the working surface and play the role of clearing and strengthening. The shot material, dust and impurities go through the bounce chamber to the top of the hopper. The high-power duct collector can separate the pellet and dust through the separation device above the hopper with the pellet enters the hopper for cycling and the dust enters the dust collector through the connecting pipe. When the dust enters the dust collector, it is separated by the filter core and stays in the ash hopper and the surface of the filter core. The automatic backblow deduster can clean each filter element automatically at intervals through the backblow air provided by the compressor. The equipped vacuum cleaner can recover the shot material and impurities after cleaning and the shot material can be used again. 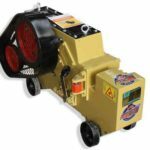 The floor shot blaster equipped with a dust remover can achieve the construction of dust-free and pollution-free, which can not only improve the working efficiency, but also protect the environment. 1.The mobile shot blasting is mainly composed of a mobile car which can be controlled by remote control, shot blasting equipment, shot blasting chamber, shot storage chamber, pellet sand separator, two-stage dust collector system, air pipe, pneumatic equipment, electrical control equipment and some other small components. 2.When you buy the shot blasting machine for sale in our company, you will receive the following equipment: a main machine for floor shot blaster, a matching vacuum cleaner, a 20-meter-long connecting air duct, two pieces of air pipe clamp, one special magnetic steel shot recovery truck, a special lifting wrench, 12 pieces trusteeship cars, one cable between vacuum cleaner and main machine and 1 toolkit. 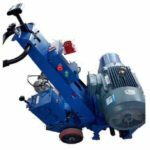 3.The matching vacuum cleaner is a reverse dusting equipment specially designed for shot blasting machine for sale which can also be used for cleaning equipment supporting dust removal. 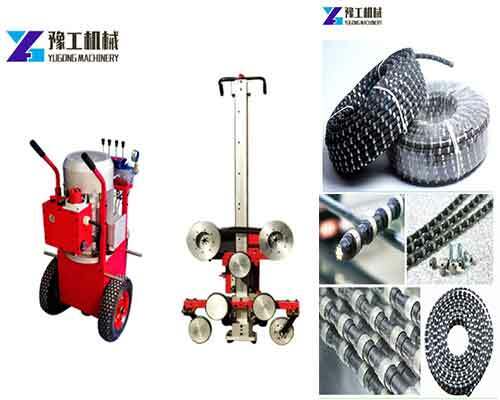 The machine with the features of small in size, easy to move and operate is the first choice of supporting road cleaning equipment. 1.Remove the floatation of concrete surface for the next step of various materials paving, painting operations. 2.Clear the marking line and old coating on the road surface as well as the rubber and line of the airport concrete runway. 3.Restore the anti-skid performance of asphalt and concrete roads. 4.Improve the roughness and friction coefficient of asphalt road surface, so as to improve the adhesion of road surface and ensure the safety of driving. 5.Most bridges need to use a shot blasting machine for surface cleaning and roughness treatment before anti-corrosion primer or other painting. 6.Maintenance of tunnels, preventive maintenance of airport runways, construction and maintenance of municipal roads. 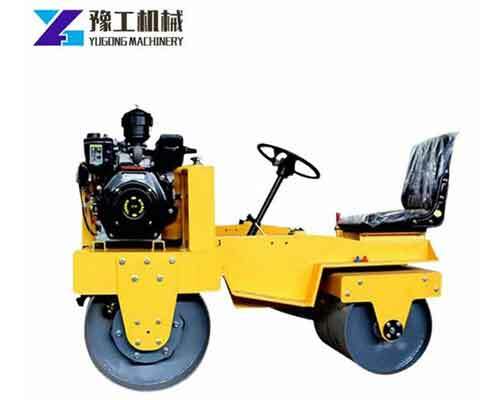 Improve the roughness, friction coefficient and anti-skid performance of pavements. 7.Shot blasting technology is a widely used, simple construction, small equipment investment, significant effect and environmental protection treatment method.